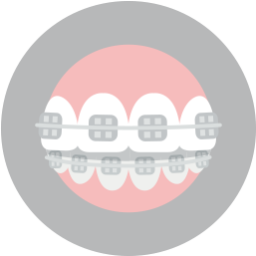 Traditional braces: Traditional braces are the metal braces that are most often associated with orthodontic treatment. Still, traditional braces have come a long way over the past ten years. Today, metal braces are much more attractive and less bulky than they were years ago. For most children and teenagers, traditional braces are the best way to achieve healthy and beautiful teeth and gums. 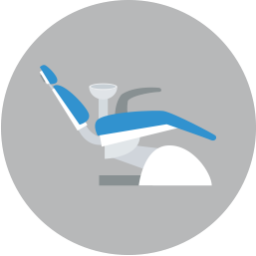 Typically, treatment with traditional braces lasts anywhere from six months to three years. Invisalign: Invisalign is a great braces alternative for image-conscious teens and adults in need of minor to moderate orthodontic treatment. Made up of a series of comfortable clear plastic aligners, Invisalign gradually moves your teeth to the desired position while allowing your treatment to remain your best-kept secret. 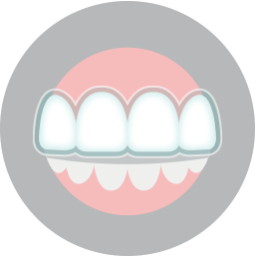 Typically, treatment with this system of removable aligners can last anywhere from nine to 18 months. Cosmetic orthodontics: Although all orthodontic treatment we offer at Lake Country Orthodontics is considered cosmetic orthodontics, tooth-colored brackets are commonly referred to as this. Combining the strength of traditional metal braces with the invisibility of Invisalign, tooth-colored brackets are a great option for image-conscious adults and teens who need a little more strength to help them achieve their dream smiles. Treatment time with cosmetic orthodontics usually takes the same time as traditional braces. To find out which type of orthodontic treatment you’d benefit from most, contact our Lake Worth dentist office by phone a (817) 236-7846 or online at www.mybestsmileever.com.